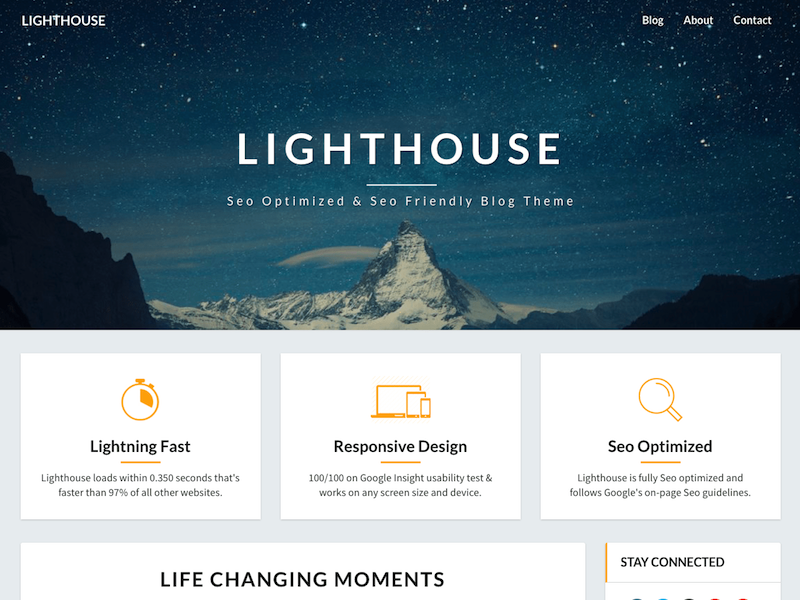 We have spend more than 30 hours on testing the top 300 most popular free WordPress themes, we have rated & ranked them according to their loading time, search engine optimization (SEO), design, features and widget areas. All themes mentioned are fully responsive & comes with support for all of their users – we will not be rating all of the themes we have tested, only the best ones. Having a responsive website is a must these days, especially since Google does mobile-first indexing now, which means your website will be judged and ranked according to the mobile version, not the desktop version like in the old days. We have gone through all popular tools and tested them with Google’s Mobile Friendly Test Tool to ensure that they’re fully mobile friendly. We have also checked their code quality, search engine optimization (SEO), loading time and much more. 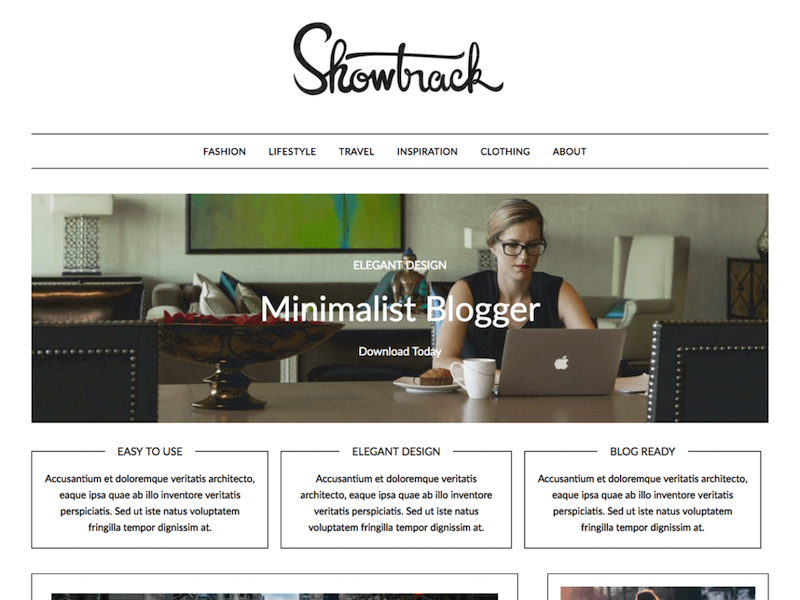 Minimalist Blogger has a unique design, it’s extremely simple. It’s all black & white with borders, keeping it minimalistic. It has a 7 widget areas which is above average, all widgets have been designed to each widget area which makes the design looks complete. 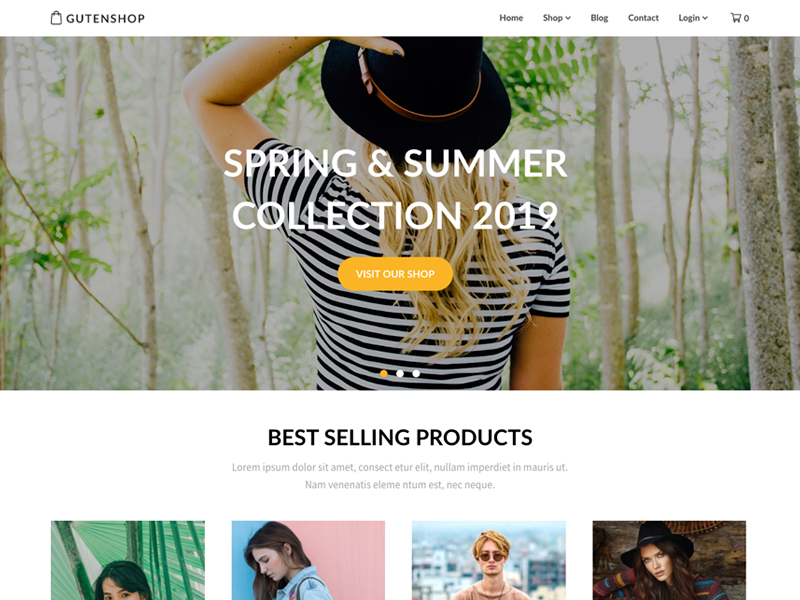 The theme is lightweight and SEO optimized, the only thing it lacks is customization – It’s very limited what options of changing the design you have, so the theme is only useful for those who love the minimalist design style. 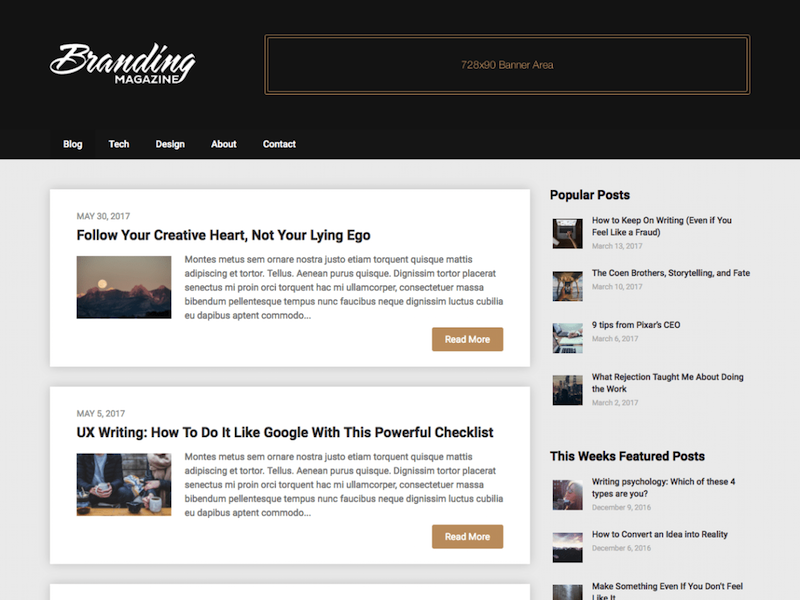 PersonalBlogily is a very minimal personal blog theme. 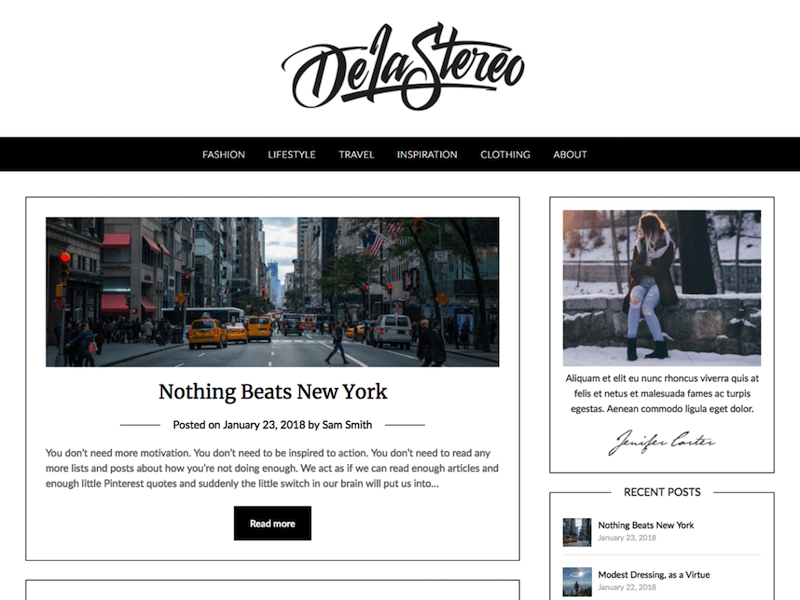 It’s design is mainly borders and typography based, it looks like a modern fashion blog. The theme is highly customizable which is unique for a lot of free themes. The SEO and loading time is top notch, so it’s great if you’re a one-man (or woman) army trying to take over the blogging market. Sadly it doesn’t have a lot of widget areas beside a sidebar and footer widgets. 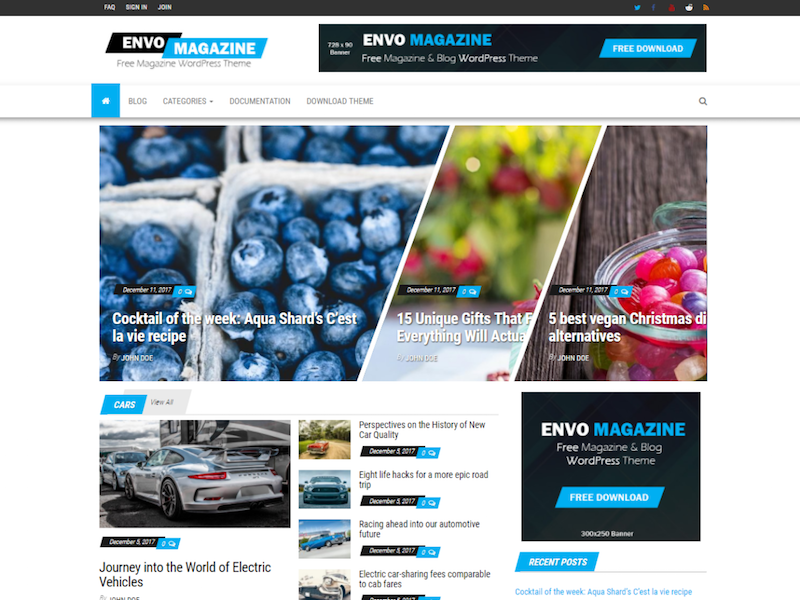 Envo Magazine is a magazine WordPress theme with an advanced design. The best part is that it’s SEO optimized and has a fast loading time, so it’ll give you a good opportunity to rank well in search engines if you optimize it correctly. It also has a big amount of advertisement space, there is almost too much of it, so you can go nuts with filling your website with ads! Most themes which gets released now are responsive, most websites experience that more than 60% of their visitors come from mobile devices, so a website being mobile-friendly is critical. If you have reached this point in the article, you most likely didn’t find any of the free themes appealing, this is most likely because you have high demands for features & design. 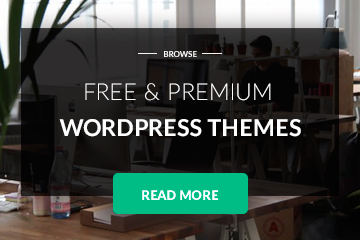 We have picked our favourite top 3 premium responsive WordPress themes, most of the themes are picked from ThemeForest. 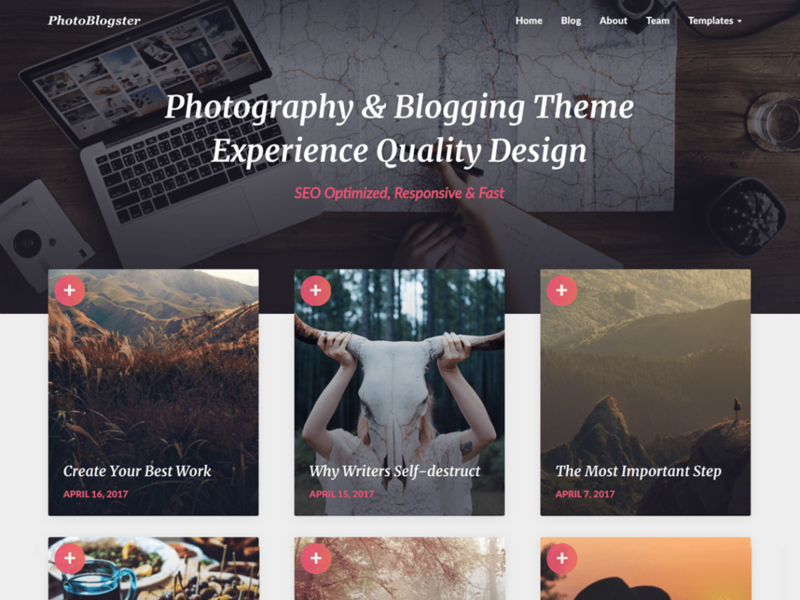 If you don’t find any of the themes appealing, we recommend that you take a look at our premium WordPress themes as well, they are all mobile-friendly and fully responsive. 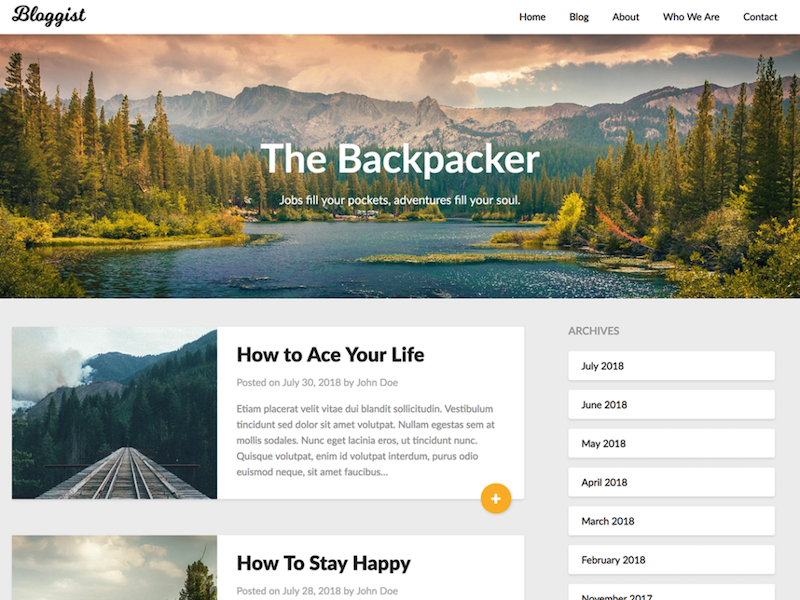 Avada is one of ThemeForests oldest, best rated and most sold multi-purpose WordPress theme. 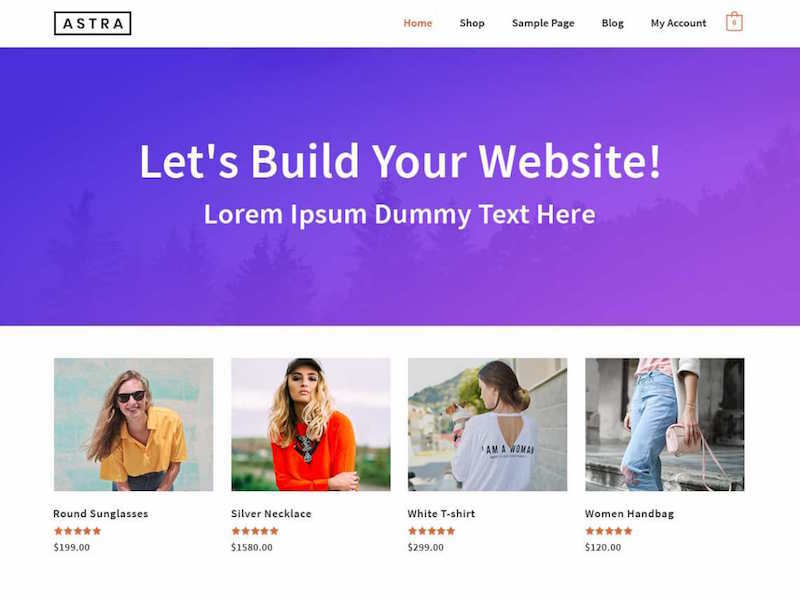 It is fully responsive and works for all kind of websites, it comes with pre-build designs you can install for your website, blog or business website. Avada is still updated weekly, which is incredible. 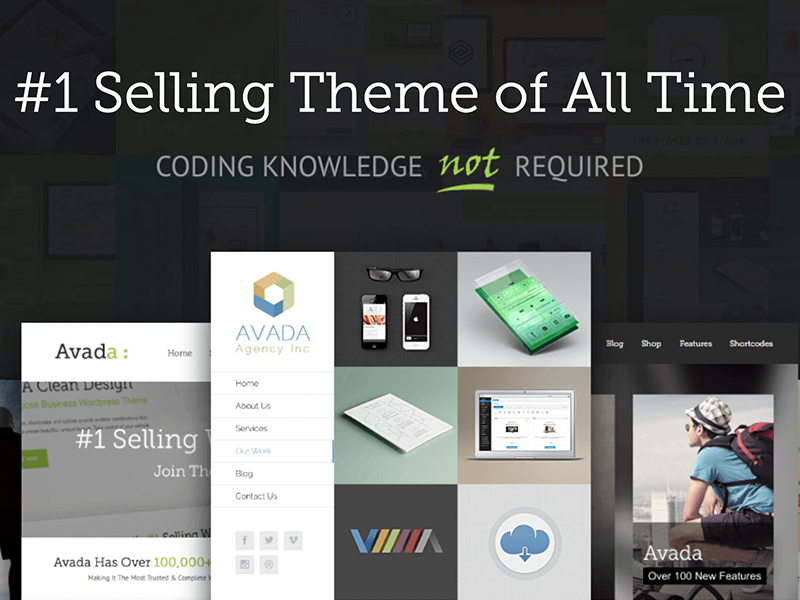 We recommend that you have a look at Avada if you didn’t find any of the free themes appealing. 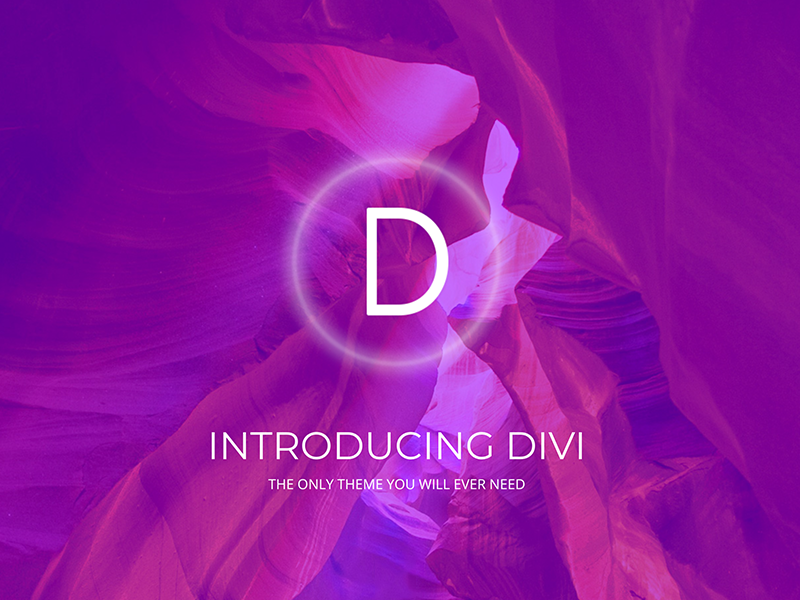 When talking about popular themes available, Divi is the first that comes to mind. 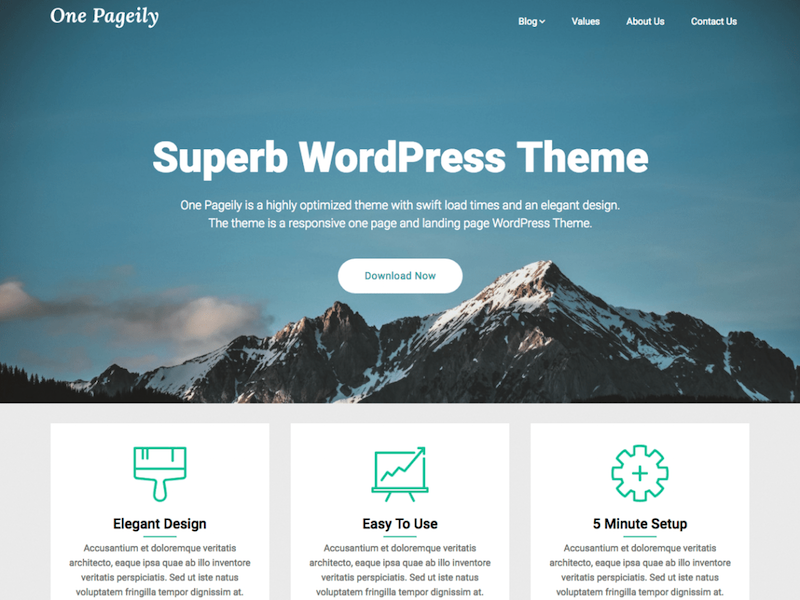 This is one of the most used themes in the world, it’s being developed by Elegant Themes and has more than 800.000 users. 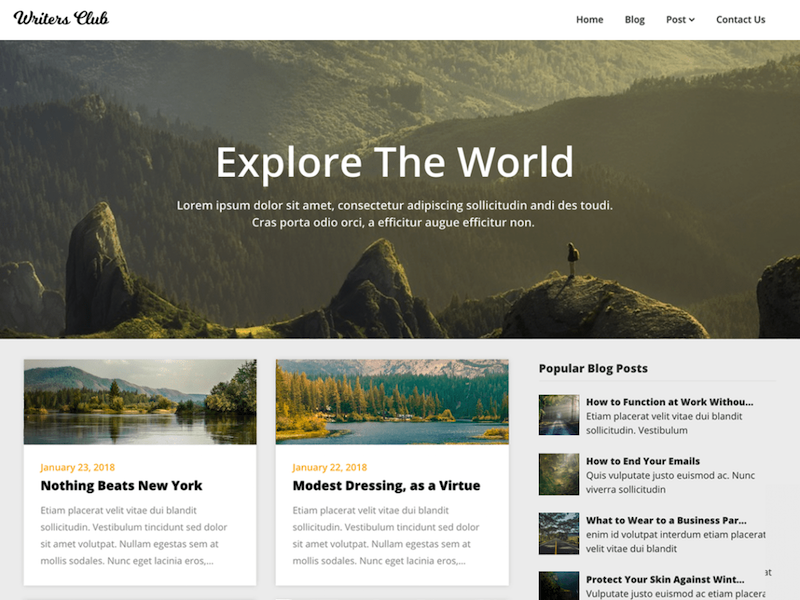 It’s a page builder and theme mixed together into one piece of awesomeness. 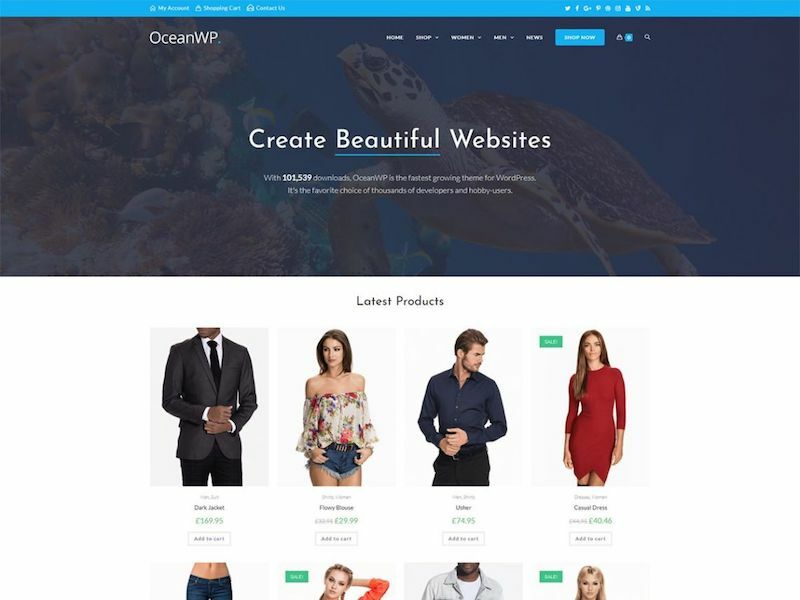 The theme can be used for any kind of website, it comes with an almost limitless amount of customization and pre-build designs. 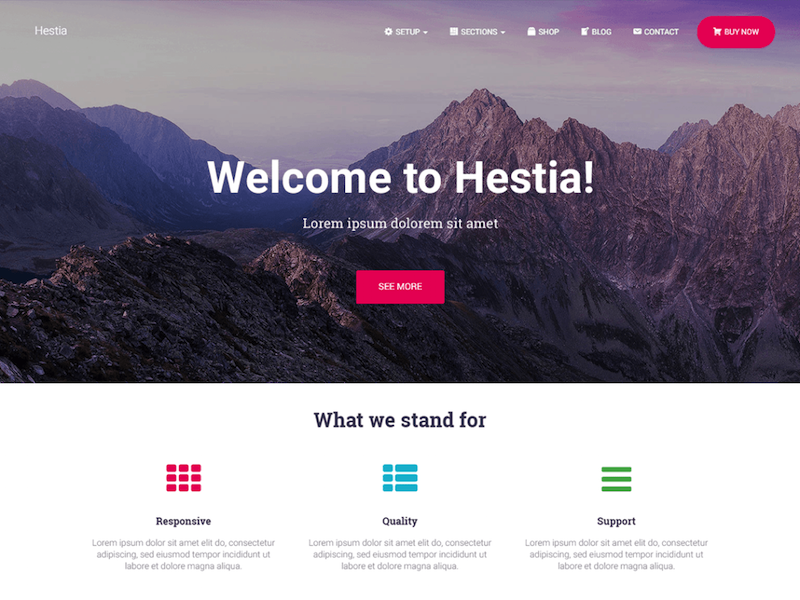 If you aren’t much of a designer yourself, then BeTheme might be the best theme for you, BeTheme comes with 380+ pre-built websites you can import easily and use as foundation for your own design. The theme has more than 60.000 users who often mention their great support in their reviews. The theme is compatible with almost every popular plugin you can think of. 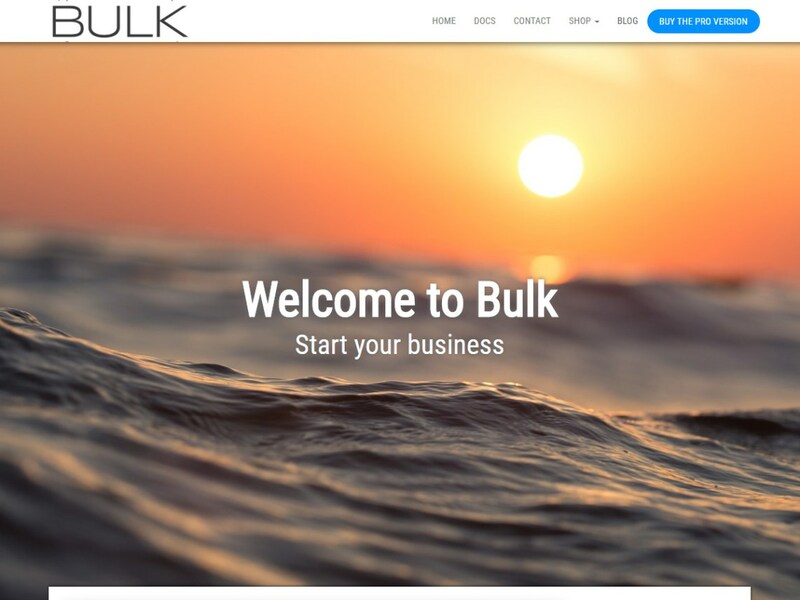 It’s fully responsive, seo optimized and Woocommerce compatible. After looking through multiple WordPress theme directories to find the best responsive WordPress themes, we can tell with certain that the best place to look for themes is WordPress.org/themes/ – we looked through Creative Market, Envato Freebies and many other lists, but the only place where we found proper ratings for themes and a clear listing by popularity was in the organisations directory. That being said, most of the themes, both popular and non-popular are very low quality, some of them are simply very old and have a lot of users due that, but being old doesn’t really mean being good in this context. We recommend if you did not find what you’re looking for that you search on Google for other things such as: SEO optimized wordPress themes, responsive WordPress themes, lightweight WordPress themes etc… A lot of other websites have lists where they mention their favourite themes, and most of the lists are just as good as ours. Don’t forget to be critic, it’s important to find a well coded theme, with great SEO optimization so you can beat your competitors on Google. 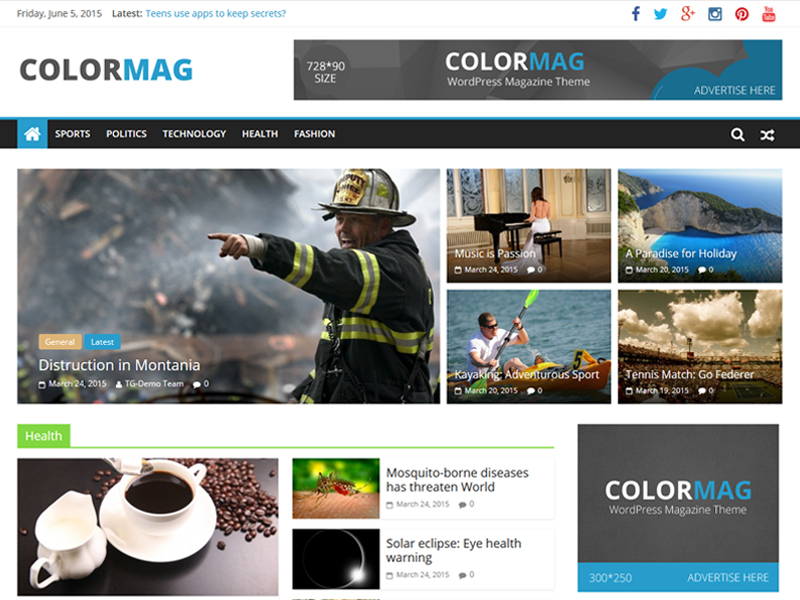 Best of luck with your website, we hope you’ll find a theme that’s perfect for your needs.